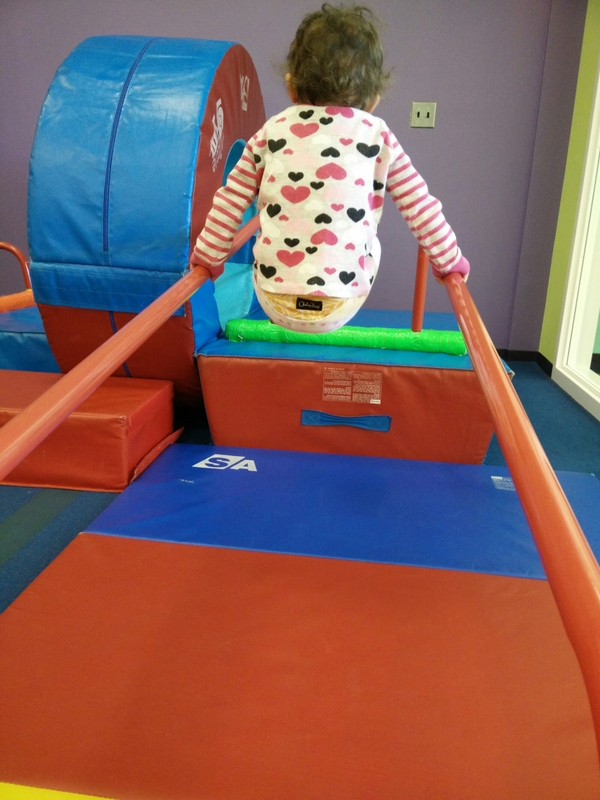 November is “bring a friend” month at Little Gym, so Gia has been tagging along with RMG, and she’s loved it. I think we’ll sign her up for real next month. Yay!! So glad she loves class!! Gia seems so coordinated! Good for her!! 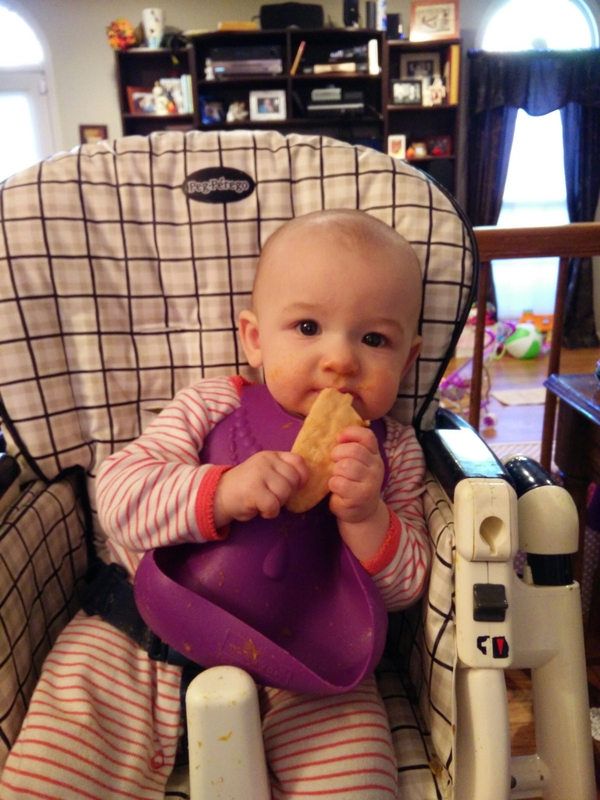 Of course, Valentina looks adorable eating her cracker!! !